How To Make $350 To $500 For ONLY 1 DAY’s WORK Per Week Looking After Claw Machines? Koalakrane is a business franchising system where franchisees operate amusement (crane) claw machines on various locations in their exclusive region. Koalakrane franchisees are trained to provide excellent service to their claw machines and to regularly fill them with quality plush toys, balls, sports items, and other amazing prizes. Work with an established system. Koalakrane franchisees are trained to provide excellent service to their claw machines and to regularly fill them with quality plush toys, balls, sports items, and other amazing prizes. Make extra income with Koalakrane. If you’ve got a retail or hospitality business, you could potentially be making more money out of it by hosting a Koalakrane machine. All your prizes and ordering requirements are provided on a private online shop. Our skill tester prizes range from sophisticated sports balls to cute and cuddly plush toys. We have a dedicated staff member for each state to the customer with machine problems. This franchise system has been proven and tested by all Koalakrane franchisees for 16 years. 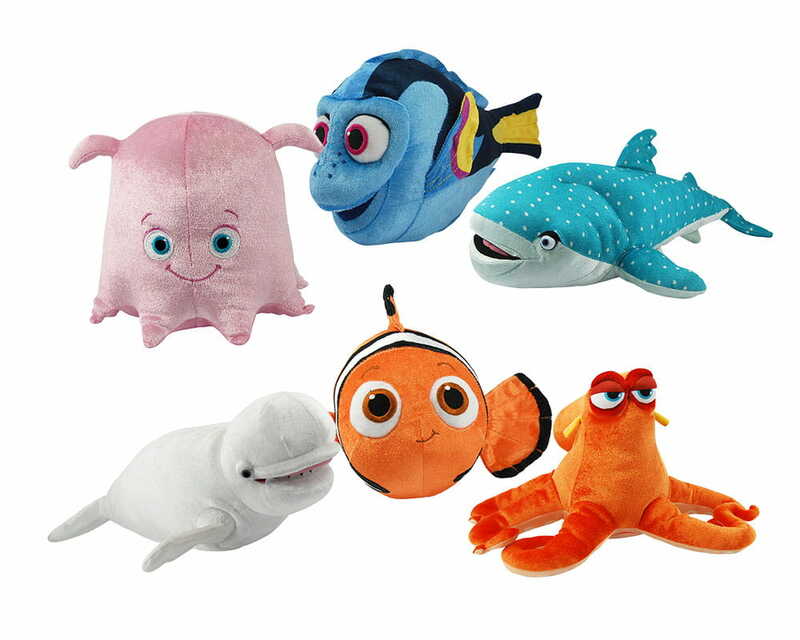 You will be filling your claw machines with licensed plush toys from Disney, Pixar, Universal Pictures and more. Find Dory and her friends in your nearest Koalakrane machine today! 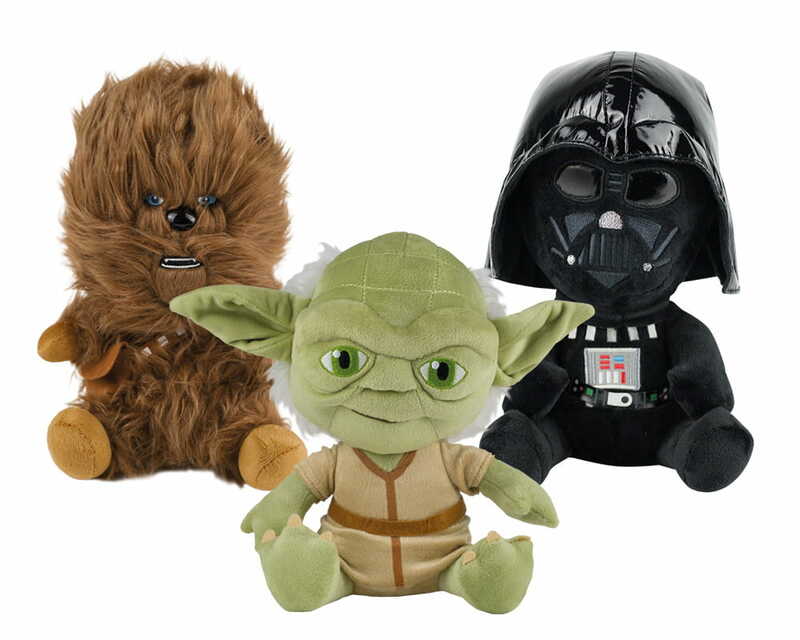 May the Force be with you when you play to win these cute Star Wars plushies. 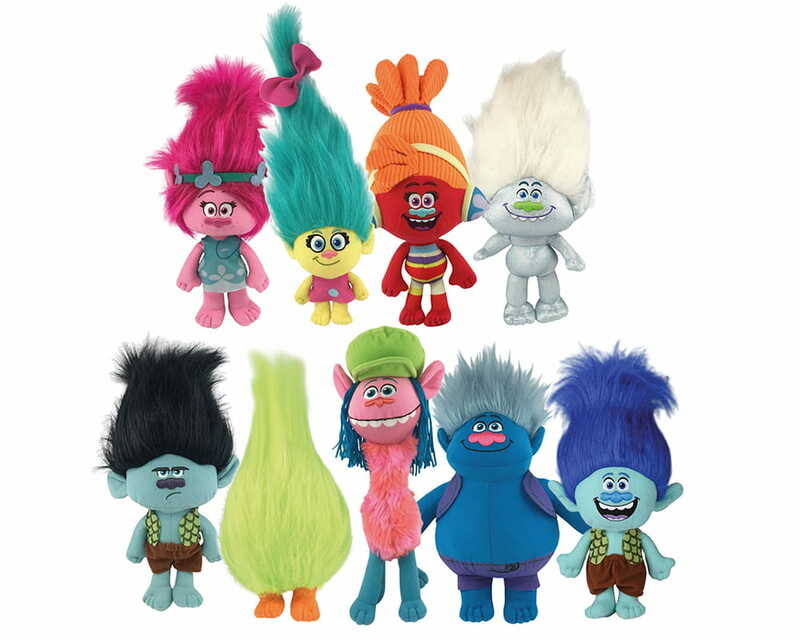 Who can resist these colourful Trolls plushies? 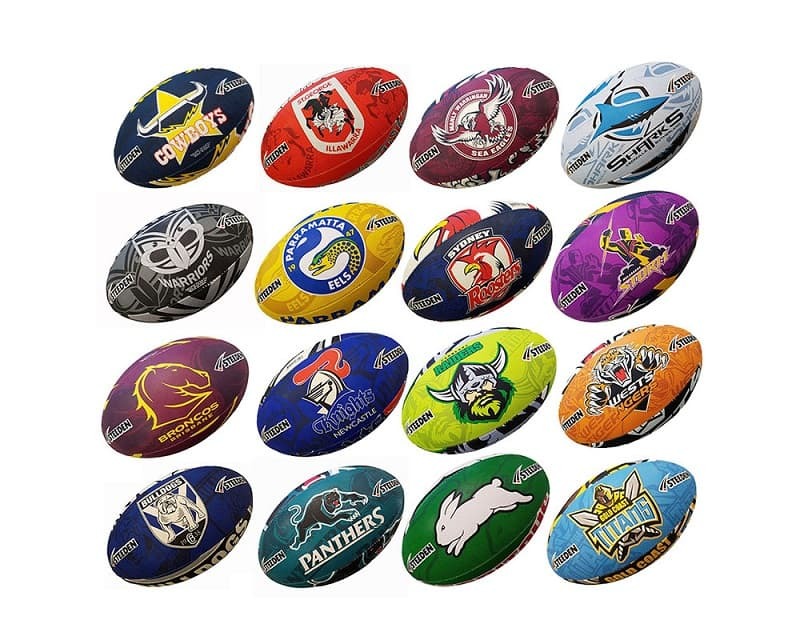 These NRL balls are perfect first rugby balls for kids. What's up, doc? 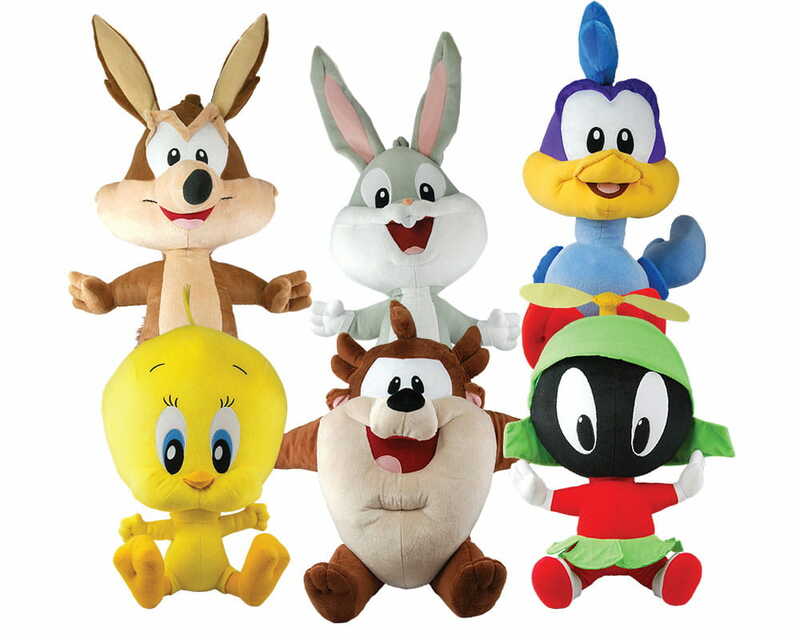 Bugs Bunny and the entire Looney Tunes gang awaits you!